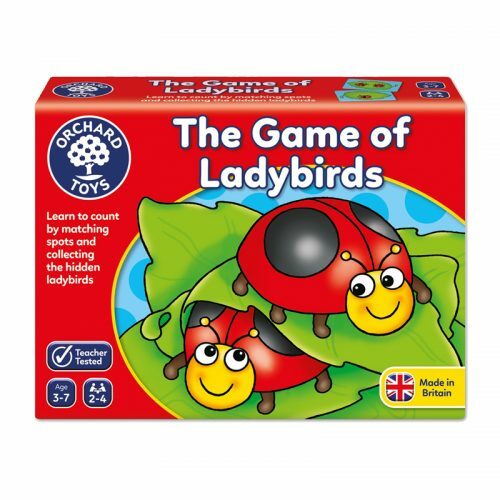 View basket “Farmyard Dominoes” has been added to your basket. 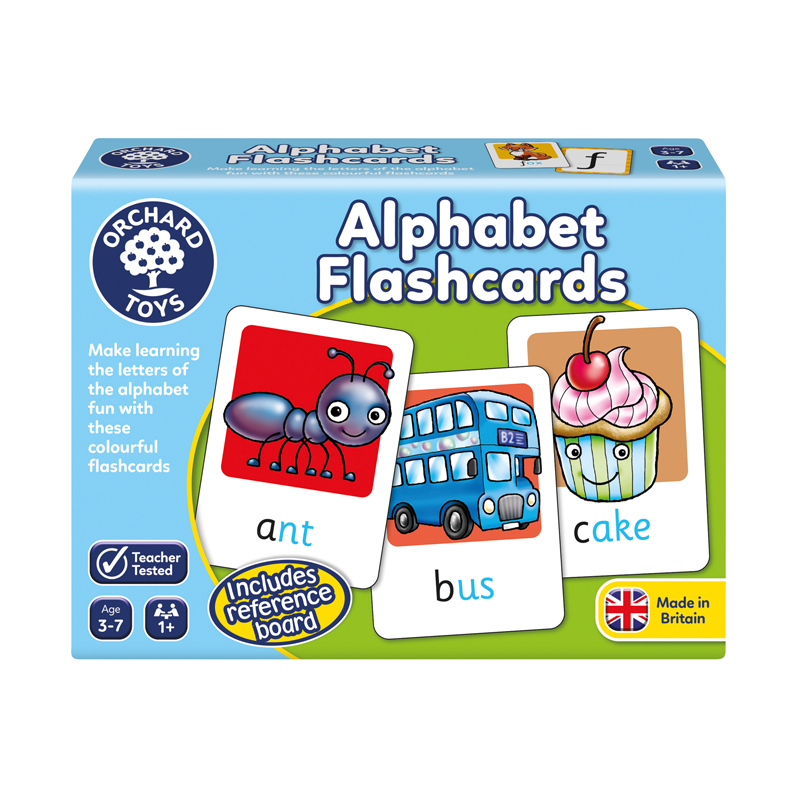 Alphabet Flashcards are the perfect tool for conscientious parents to introduce children to the letters of the alphabet and first words in a fun way. 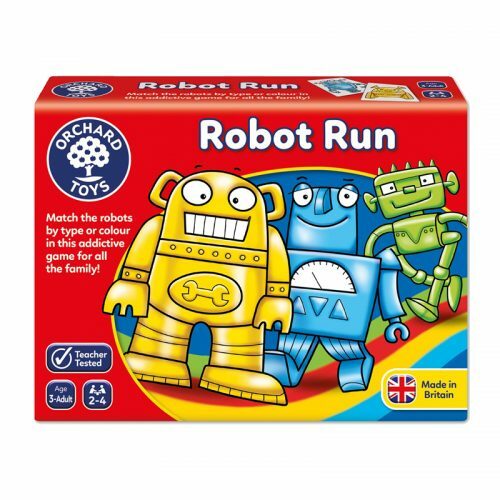 The cards are double-sided, featuring a colourful, friendly illustration of the word on one side and the letter of the alphabet on the other. There is one card for every letter of the alphabet. The flashcards include a wide range of simple and more complex words, from ‘Ant’ to ‘Umbrella’. 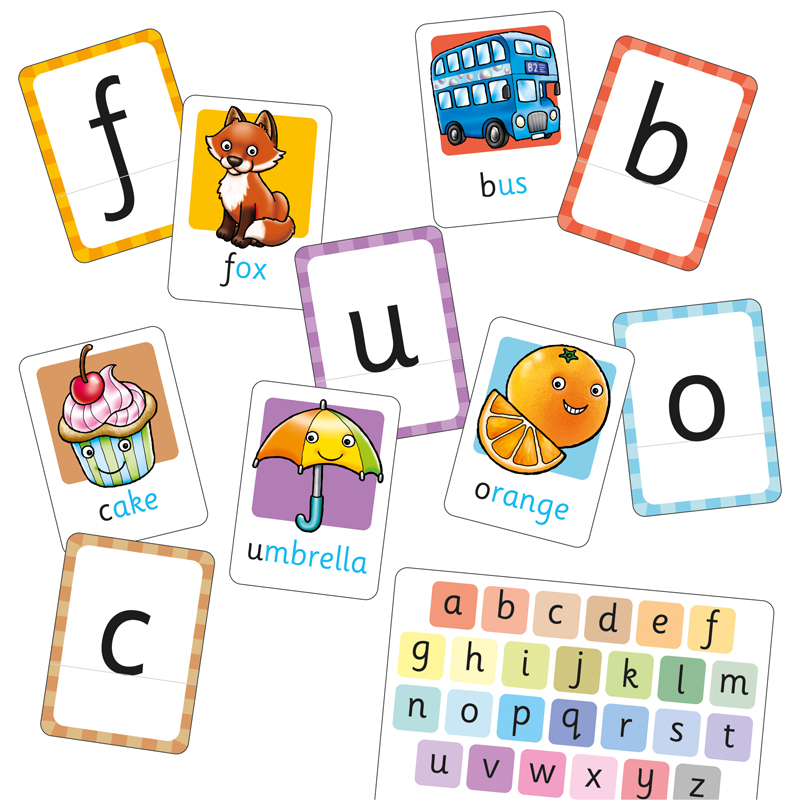 Alphabet Flashcards are incredibly versatile and can be used in a variety of different ways to develop childrens literacy skills, from learning the letters of the alphabet to using the picture side to learn first words. The cards also feature a handy alphabet guide to help teach children the order of the alphabet and shapes of letters.